This kid is a pro through and through! 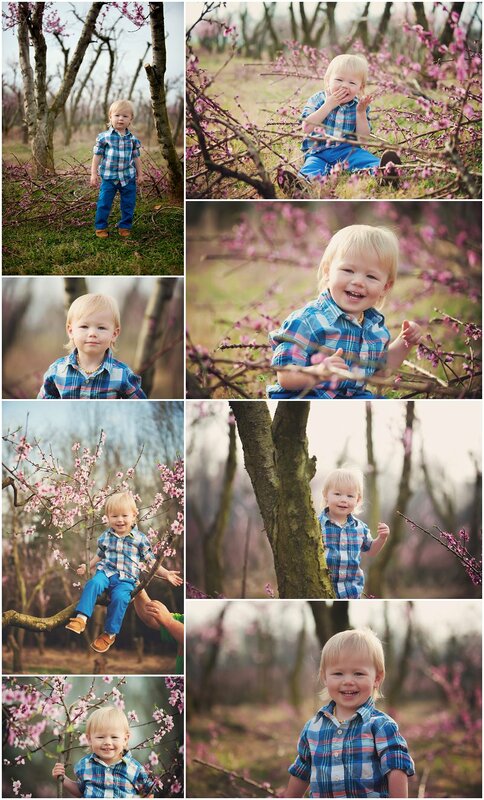 I’ve seen him every 3 months of his life so far and each session we do instantly becomes my new favorite. He’s just a joyful little guy with a contagious smile. 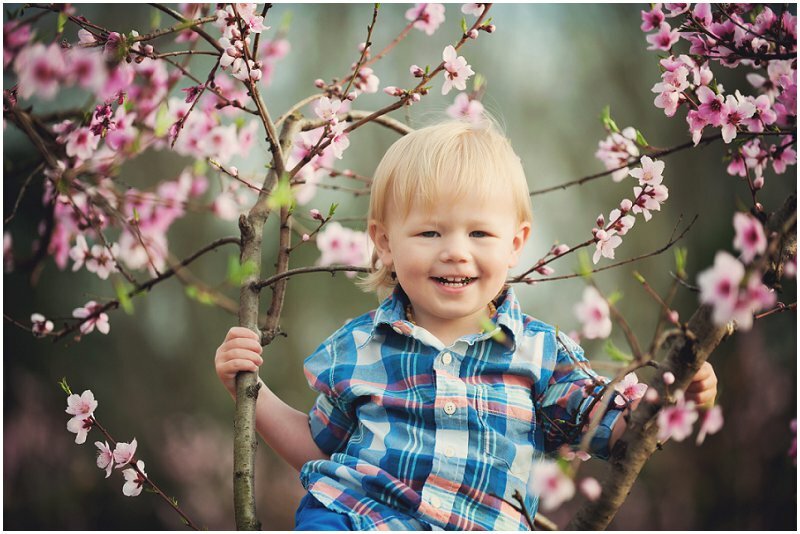 For this shoot, we tried to catch the tail end of the lovely cherry blossom trees blooming. I LOVE the way they came out!